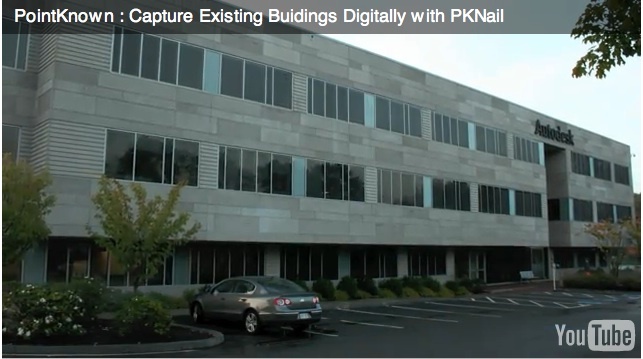 Interestingly enough, while at Autodesk University, Pointools announced their plug in available for SketchUp. Make the jump to read all about it, but I guess with this announcement maybe the next thing we’ll see is the Google car with a scanner on top instead of just a camera. Google and Autodesk are now squarely in the same ring. Cross Compatibility between Revit 2011 and Vasari files. In fact, I even suggest to jump over to David’s post to get a more in depth look at Vasari and its features. However, what has been apparent to me and others was for Autodesk to round out their line up with a conceptual modeling tool, and with something that had the ease of SketchUp. Why? Because I would speak to architects who had never even fired up any CAD package who said they are now using SketchUp, plus with idea of a Revit Light you can create an easy entry point for users rather than be bamboozled by full Revit UI/Ribbon/Feature smorgasbord. In addition to the easy entry point models created in Vasari can be opened in Revit 2011 and visa-versa so going from concept to modeling in Revit Architecture should be easier, conceivably, although I have not seen that work flow. I imagine pricing, when the free release ends, has to be somewhere within the SketchPro version which is at $495. But not sure how that would work through the VAR channel, maybe it’ll be free as an entry point or lead generation tool. 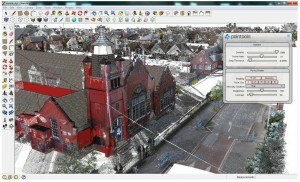 SketchUp also allows you to trace photos to try and recreate real world elements, plus validation and analysis. 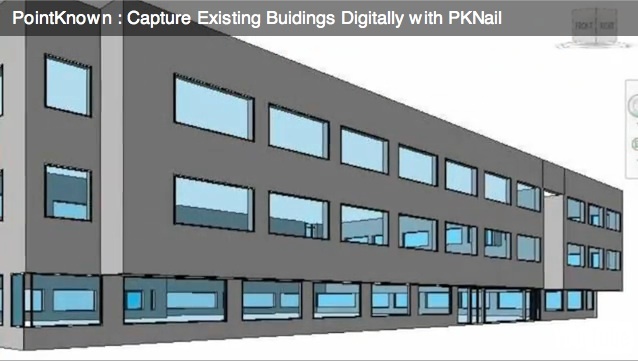 There’s a battle going on for building design and life cycle management; makes you wonder what Google produces or buys next – a BIM authoring tool, or possibly model integration a’la Horizontal Glue. The global AEC industry is $4.6 Trillion, and if you think of buildings as customers, energy customers, retail customers, services customers, why wouldn’t you want to be a part of that. Score one for Autodesk. Holy frontal assault Batman. Dassault, the french producer of CATIA (Computer Aided Three-dimensional Interactive Application) / Solidworks is making a strong move into the world of architecture. CATIA, generally used in the aerospace and engineering fields, has also been used successfully by Gehry to produce his curvilinear buildings. They are now introducing 2 products aimed squarely at the Autodesk Bullseye, a CAD application developed through the IntelliCAD Consortium (ITC) and the Open Drawing Alliance (ODA) called Draftsight and its going to be free, yup free. And is available here. And while it is available for the Windows Family of OS (XP / Vista / Seven) MAC and Linux versions are in the pipeline, take that into account that IBM, you’ve heard of them, markets these solutions worldwide and that complaints about Revit not handling larger products are scattered across user groups and BIM forums one can believe there is an opening. Additionally, if they are following the SaaS path of putting Draftsight in the cloud for file sharing/integrity it becomes a pretty powerful argument to think about switching, especially if all the ingrained keystroke commands and shortcuts from AutoCAD are copied along with it. Having seen the Intellicad interface, I think that most likely a yes. Excellent article at AEC Magazine that covers the introduction in depth, and thanks to @amonle / John Allsopp twitter for bringing this to my attention. I’ve included a portion below. Based on a future version of Catia and its data management system Enovia, Dassault Systèmes is developing a competitive parametric modelling solution to compete with Autodesk’s Revit BIM (Building Information Modelling) tool. I understand that the next update of Catia will store its data in the cloud and Catia will potentially be downloaded and licensed from the desktop. This will enable Dassault Systèmes to overcome the fact that it does not have a value-added reseller channel to sell Catia Live Building but needs to compete with an established and low-cost player. 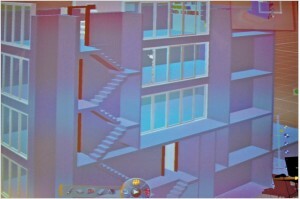 The brief demonstration showed an architectural model being rapidly developed and edited using Catia. 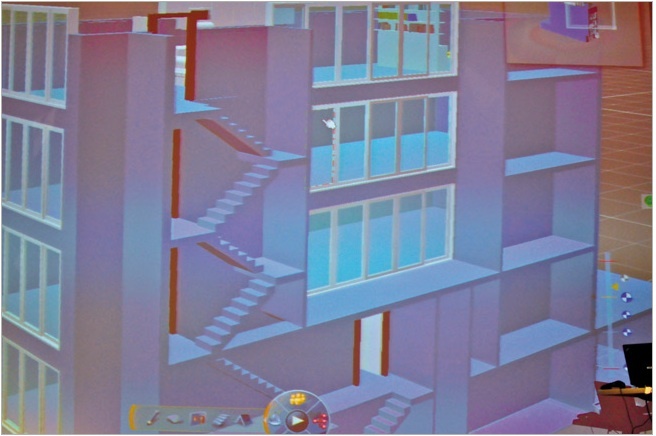 Bernard Charlès said that the new product could do modelling in seconds, what Revit would take 45 minutes to do. And Dassault Systèmes should know — it was among the many original investors in the start-up company that developed the first version of Revit. While Revit has captured the mindshare here in the US and Down Under among other places no one can discount the Dassault / IBM alliance and their entrance into the AEC industry in a big way. The amount of consulting opportunities and hardware sales should have IBM salivating. So if Draftsight is free, what is Live Building coming in at? I noticed a lot of traffic to this page, and also noticed that the link to the report required a log in so decided to quote it here. 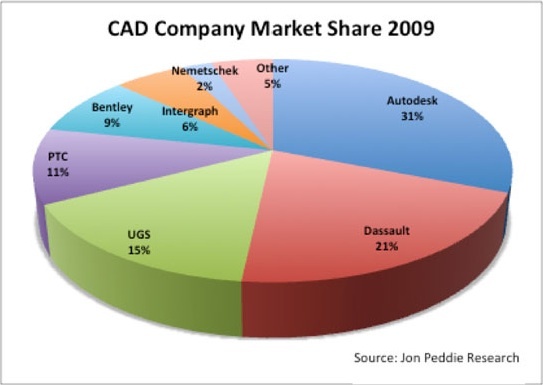 Let’s just get this over with: the year 2009 was a disaster in the CAD industry. According to our latest report, the CAD industry saw revenues of $5.1 billion, a 22% drop compared to 2008 and although the picture is improving for 2010, there is no rebound because that’s just not the way the CAD industry works, and worse, that’s not how this recession worked. 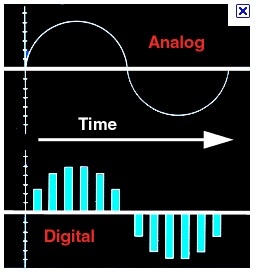 The CAD industry cannot turn on a dime because it’s part of larger systems. At this year’s Autodesk University, Carl Bass noted that subscriptions were down because there’s not much reason to maintain a subscription for empty seats. Unfortunately, there are a lot of empty seats for all CAD systems worldwide. We estimate that approximately 200,000 workers left the CAD industry worldwide. And, it can be added, we believe this is a conservative view. In this latest report we have seen an interesting trend as Building Information Modeling (BIM) becomes accepted in the engineering, architecture and construction (AEC) industry. The similar discipline, PLM is just about ubiquitous in MCAD but as it was being introduced into the MCAD industry in the early 90s, it was essentially implemented in a top-down process as management signed up for the advantages that come with a consistent and connected data pipeline. In contrast, BIM in the architectural fields is being driven by those at the end of the pipeline in building and construction.